Keeping your temperature sensitive loads cool. TWT Refrigerated Service is a temperature controlled refrigerated van line operating primarily in the 11 western states and teams servicing the southeast. By continually investing in our drivers and staff, cutting-edge technologies and best-in-class equipment we are able to give our customers the highest level of service to maximize the efficiency of their temperature-sensitive supply chain. In addition to our over the road fleet of refrigerated vans, we offer a northwest regional fleet providing dry and temperature controlled heavy haul up to 60,000 lbs. Our long term relationships with our customers are the result of our dedication to service, trust, reliability, technology, and our people. Are you looking to gain experience while also getting paid? 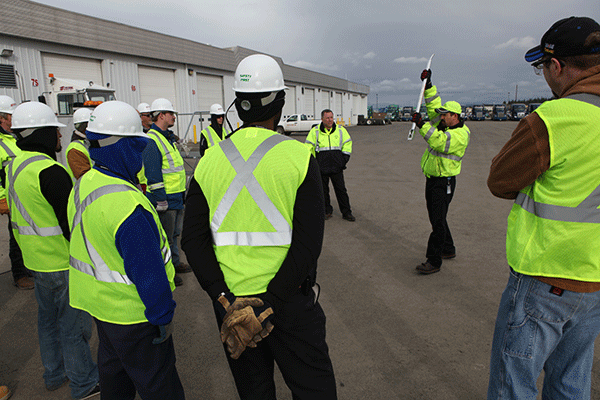 Begin your journey with us and build great relationships that make us more than just a job – they make us a family. We value your experience. Join our family and you will earn great pay, enjoy excellent benefits, and drive the newest trucks. Start exploring opportunities near you! EXPERIENCE THE APP THAT WAS MADE FOR DRIVERS, BY DRIVERS. 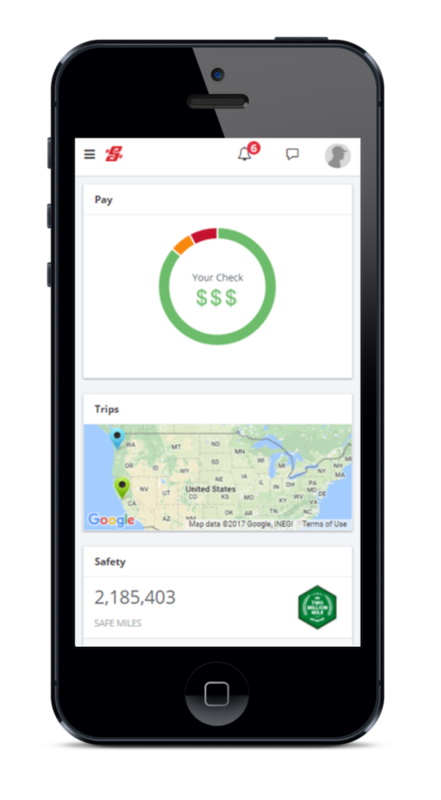 As a driver, it’s vital that you have easy access to your pay, trips, safety, fuel, and more. With the Driver Portal, everything you need is a tap, swipe or a click away. Everything you see on the Driver Portal is up-to-date and accurate, so you are always in the loop. Away from your truck? The Driver Portal lets you view your satellite messages, alerts and set up text messaging to let you know about future trips – from anywhere. The Driver Portal is optimized for any phone, tablet, or computer so that you can access all of its features from any device. Join our fast-growing community on your favorite social networks for news, tips, photos and a place to share your experiences. Or check us out to see what it’s like to be a part of the TW Transport family!